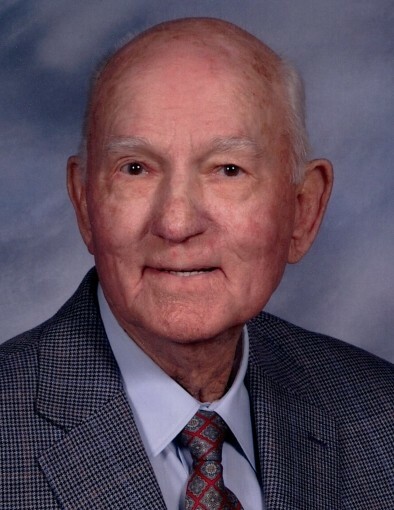 William Taft Stephens, 90, of Fayetteville passed away on Thursday, March 21, 2019 at the VA Hospital in Fayetteville. William was born November 22, 1928 in Columbus County, NC to the late Lora Purvis and Normie Stephens. He was preceded in death by his wife, Agnes H. Stephens; brothers, Mitchell Stephens and Genair Stephens; sisters, Vetus Goings, Merle Baxley, and Eloise Bass. William was a retired maintenance superintendent with Crowell Construction Co. He was a member of Temple Baptist Church. 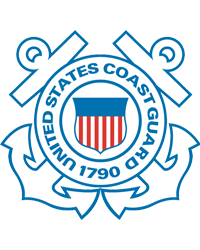 William served in the US Coast Guard. Funeral services will be held on Tuesday, March 26, 2019 at 2:00 pm at Jernigan-Warren Chapel with Dr. Kelly Bullard, officiating. Burial will follow in Lafayette Memorial Park. The family will receive friends at the funeral home from 1-2pm on Tuesday. He is survived by his daughter, Donna S. Crabtree and husband, David of Nellysford, VA and son, William T. “Bill” Stephens, Jr. and wife, Wendy of Fuquay-Varina, NC; grandchildren, Ashlie Crabtree, Kaitlin Crabtree, Hunter Stephens, and Connor Stephens.